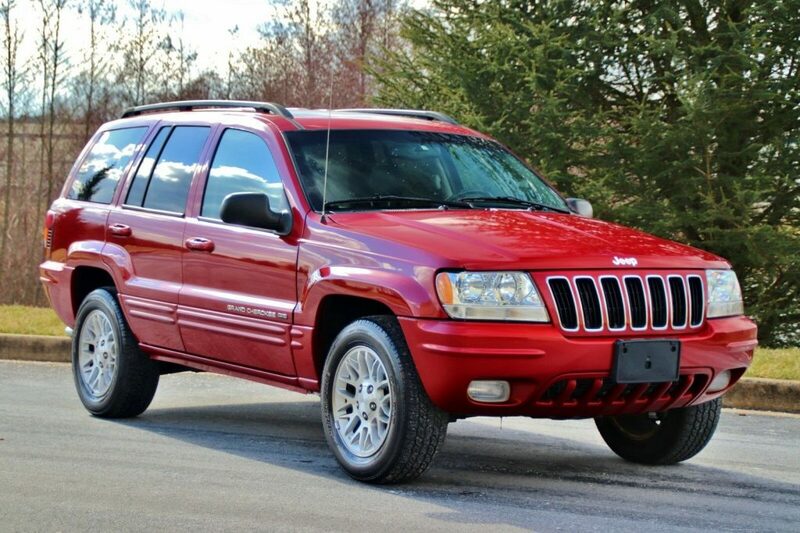 2002 Jeep Grand Cherokee 69K Miles 4.7L V8 4X4 Limited LEATHER!! 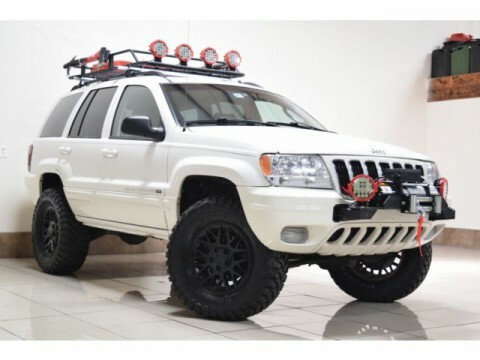 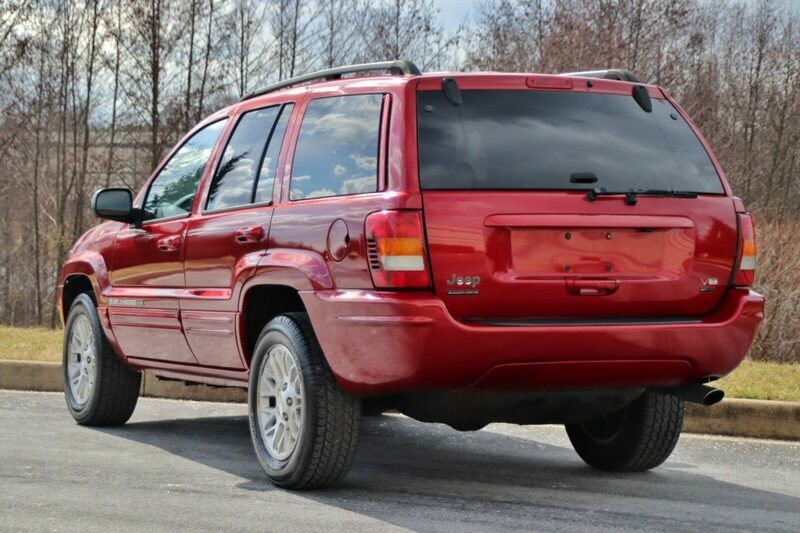 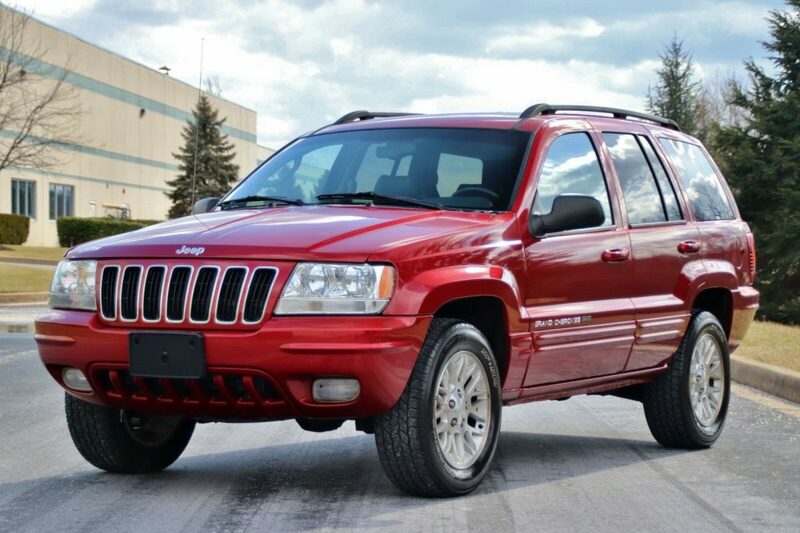 2002 Jeep Grand Cherokee Limited 4×4 Quadradrive with only 69K original miles. 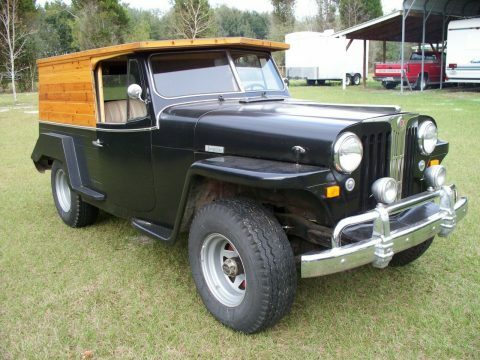 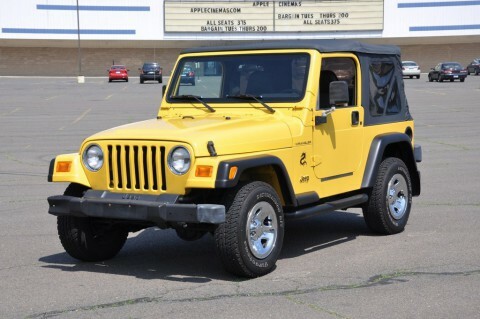 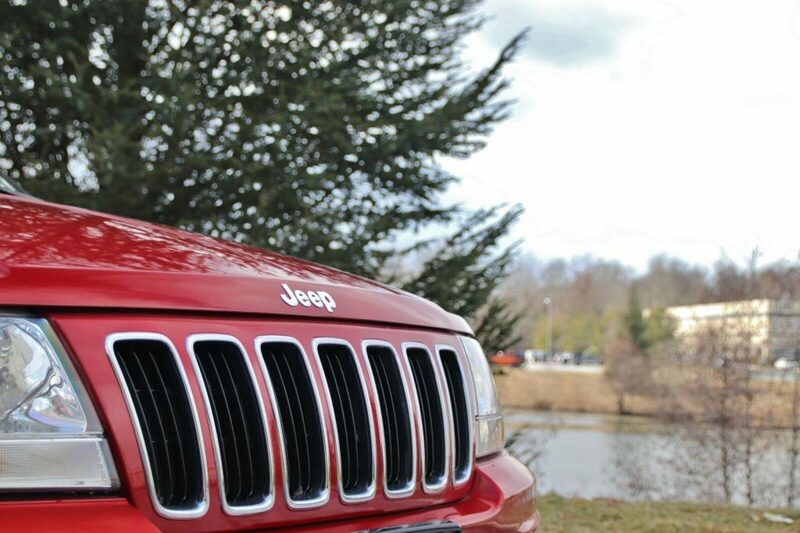 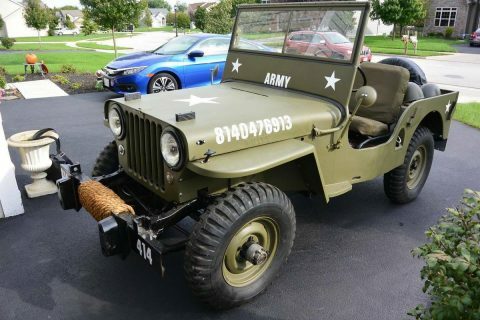 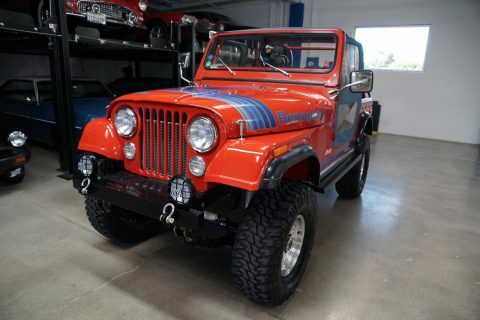 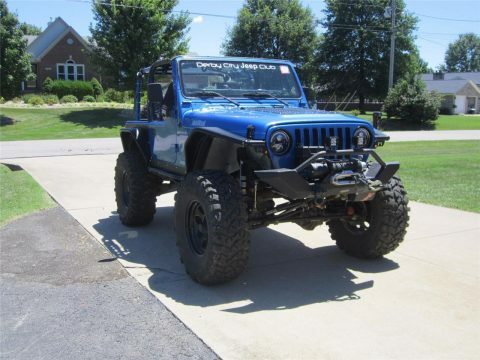 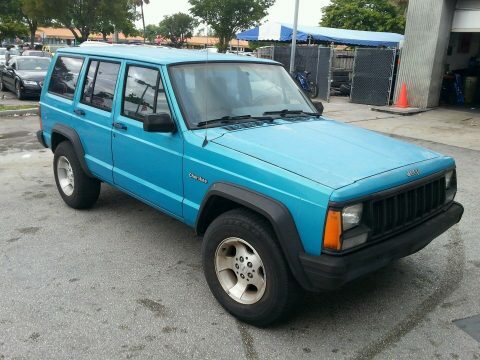 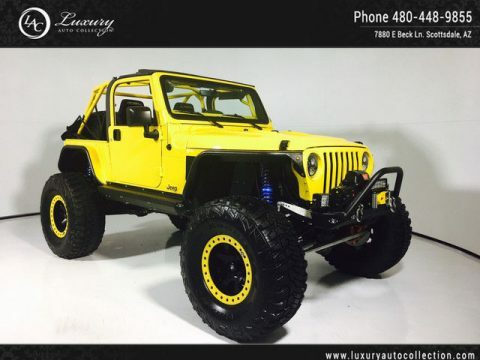 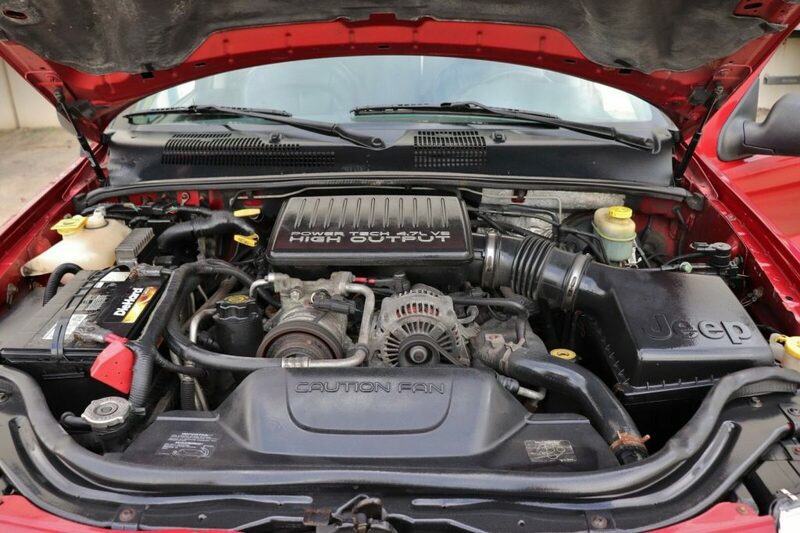 – 4.7L V8 runs great, This is one of Jeep’s many reliable engines produced. 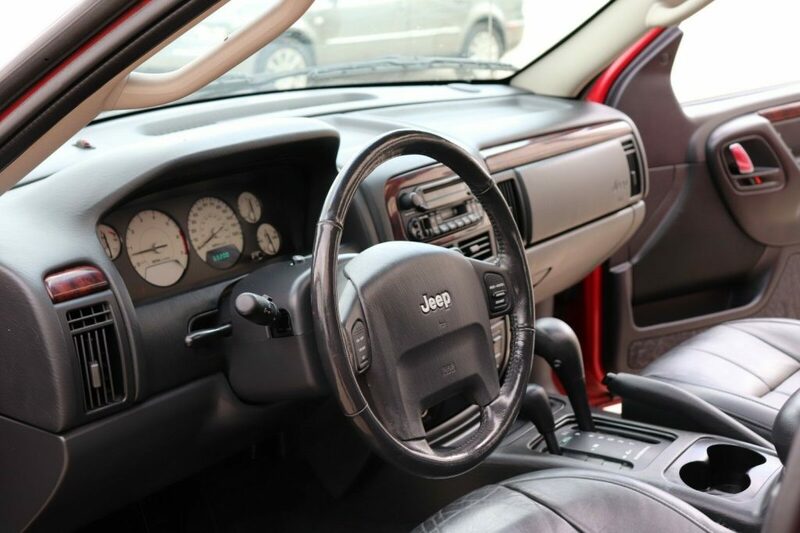 – Automatic transmission shifts very smoothly through all gears. 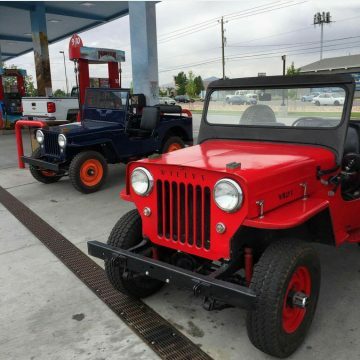 – All power equipment works as it should. 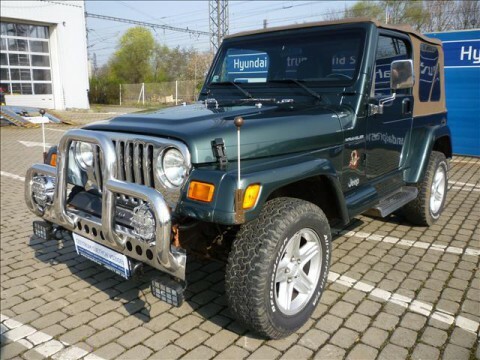 – 4×4 engages smoothly in high and low gears. 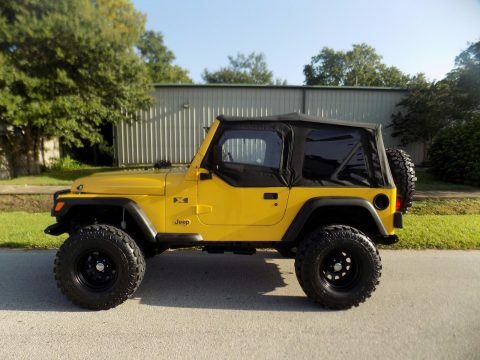 – No warning lights of any kind. 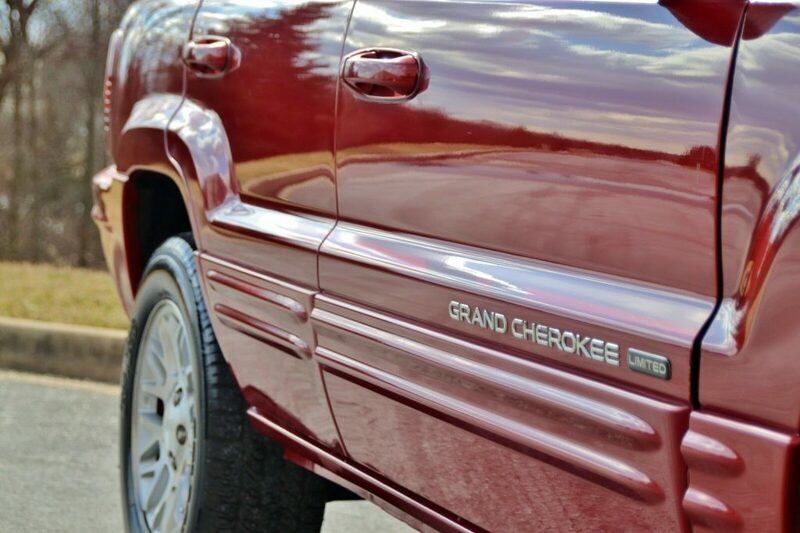 – Brakes stop the vehicle well. 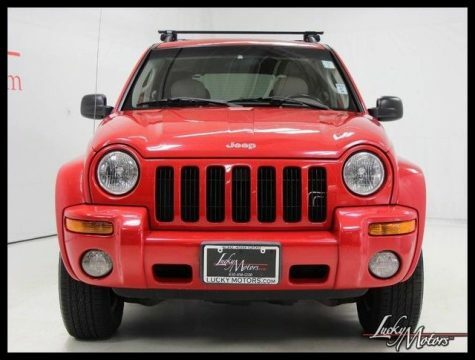 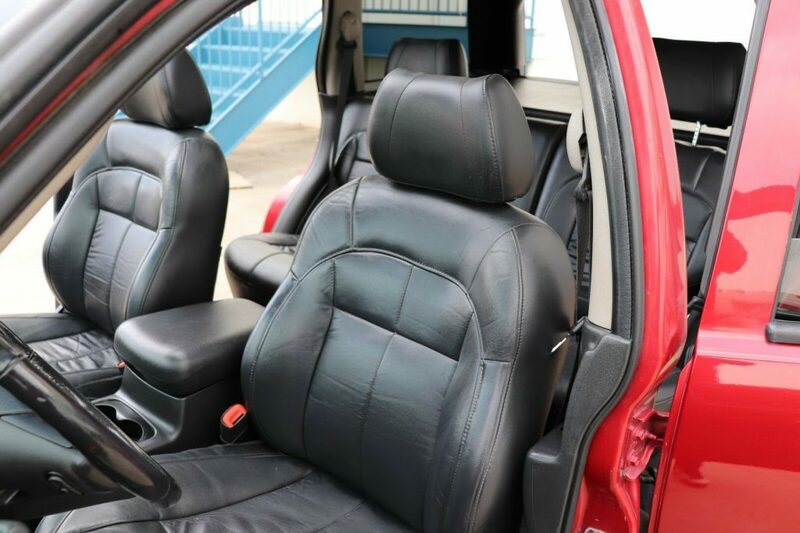 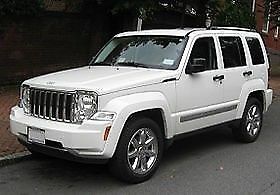 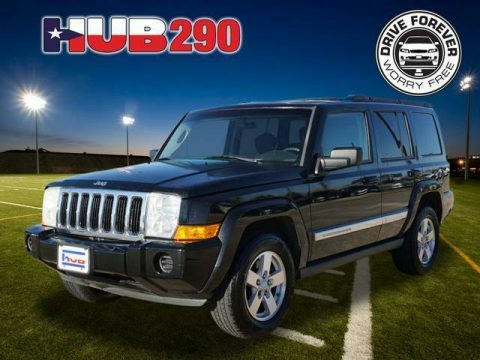 2002 Jeep Liberty Limited 4WD Clean Carfax!